It used to be that there were just three types of beer in pubs: a pale fizzy one, a dark not so fizzy one and Guinness. These days pubs have a long line of beers to choose from. It can be quite confronting when choosing your brew. 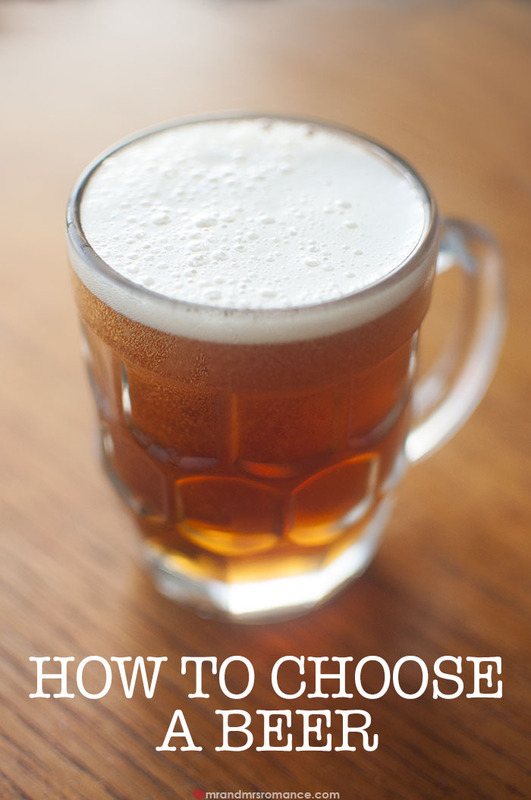 Here’s our guide for how to choose a beer. People have been drinking beer for centuries. It’s a wonderful invention. There’s nothing better than an ice-cold brewski on a hot day or a warming dark beer in front of the fire in the heart of winter. I’m pretty sure there’s a beer for every other occasion too though, and the range that’s available in pubs these days is a dream come true. But you have to know what you’re ordering. You have to know what a pale ale will give you an IPA won’t. 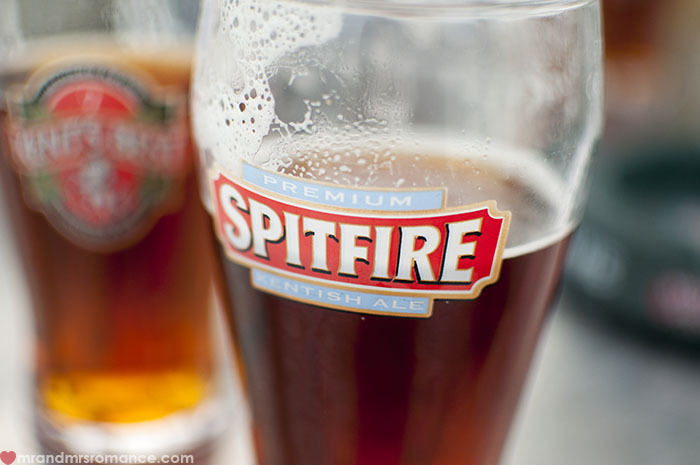 What is the difference between a golden ale and an amber ale? Well, I’ve been doing some [ahem] research just so I can help you out. Aren’t I selfless? First of all though, a quick lesson in beer. – There are 4 ingredients in beer making: malt, hops, yeast and water. That’s it. – Most of the flavour comes from the hops and the malt. – Malt can be any grain, but is usually barley or wheat. – The darker the beer, the longer the malt has been roasted. – More hops = beer is more bitter or more flowery. – More malt = beer is sweeter. – Pale beer tends to be crisp, darker beer is usually richer in flavour. – The lightest beer in colour and very popular for its crisp, clean taste. – Usually a sweeter beer as more malt is used than hops. – Flavour profile of a lager can change a lot depending on the hops used. Usually a good session beer, meaning it’s light enough to be able to drink more than 2. It’s also generally lower in alcohol than other beer types. 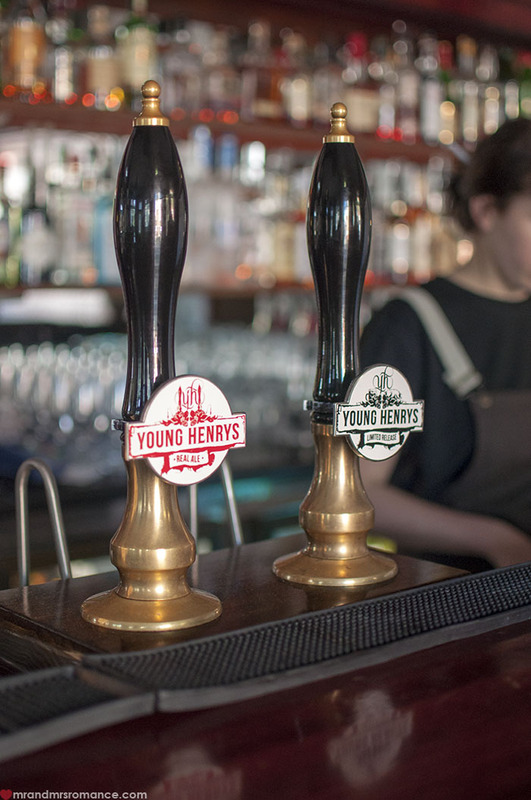 My favourite Aussie Lager: Young Henry’s Lager. – Another very light beer in colour. – Originates in the Czech Republic city of Pilsen. – Usually flowery taste with a crisp, slightly bitter finish due to hoppy balance. Another great session beer, this one is a great option for barbecues, house parties and hot summer evenings. My favourite Aussie Pilsner: Illawara Brewing’s Pilsner. – Equal balance of hops and malt. – Pale Ales are full of flavour and very enjoyable to drink. – Often quite hoppy character. – Quite fruity or floral with a bit of bitterness usually countered with a sweetness from the lightly roasted malt. I could drink this style all day, but that’s just me. This is a great beer for catching up with mates and goes well with classic dishes like fish and chips or a good pie! My favourite Aussie Pale Ale: Hargreaves Hill Pale Ale. – Aptly named thanks to its golden orange glow in the glass. – A little citrusy, a little floral and a little fruity. – Overall sweetness from medium roasted malt gives a well-rounded taste. Golden Ales are smoother than Pale Ales and therefore easier drinking, but tend to be a little filling too. – Much fuller bodied than a Golden Ale. – Also darker in colour – ranging from gold to deep red. – Taste of toffee and nut flavours coming through. – Often a dryer finish thanks to the hops. Like the Golden Ale, the Amber Ale is quite filling due to the malty sweetness. Good as an end-of-evening beer or an autumn lunchtime sipper. IPA – or India Pale Ale – is my favourite of all beers. Its name comes from when English Pale Ale was exported to the colonies in India, but because of the heat, the beer would go off very quickly. The extra hops and higher alcohol levels prolonged this beer’s life. – The flavours and bitterness in an IPA make this a powerful, flavour-packed monster of a beer. – Expect lots of bitterness, but plenty of malty nuttiness and caramel that counters the hops. – Probably not a beer for the novice drinker. – Is the pinnacle of beeriness. English IPAs tend to be drier with more bitterness whereas American IPAs are more floral and fruity. Feral Hop Hog Pale Ale – I don’t believe this is a Pale Ale really! – Jet black and full of long-roasted hoppy flavours, stouts are a meal in a glass. – Some bitterness, but most of the flavours you’re getting from the darkest beer around are from the malt. – Guinness is a type of stout – just brilliantly marketed. Everything from coffee to chocolate dominates this big beer. It’s obviously not a drink you can have many of and with so much malt input, it’s often quite sweet. You can treat it as a dessert beer or even a good lunch option! 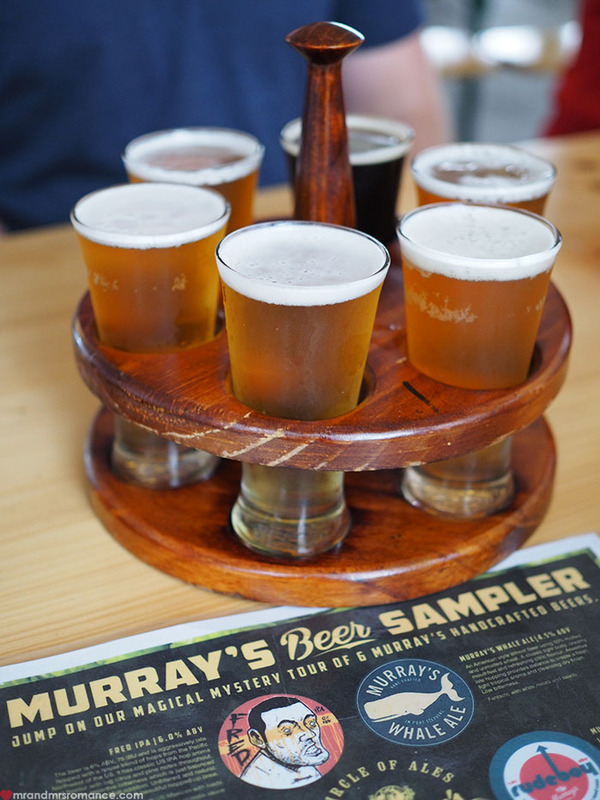 If you want more info on choosing a craft beer, click here. 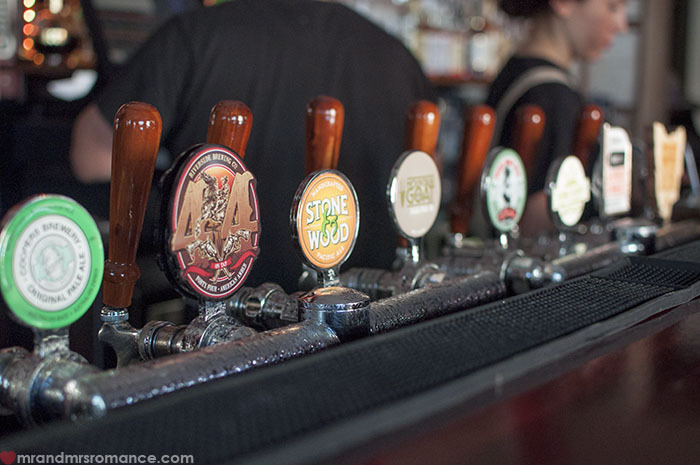 Here’s my rundown of 9 Aussie craft beers you have to try. Do you have a favourite beer type? What do you drink when the beer mood takes you? Tell us in the comments! This was certainly an education for this little non-beer drinker! I’ve had the odd beer here and there (usually on a hot day), but it’s good to know what I should actually order so I know I’ll enjoy it. Lager or pilsner seems to be the go for this novice, right boss? You gottit, kiddo! 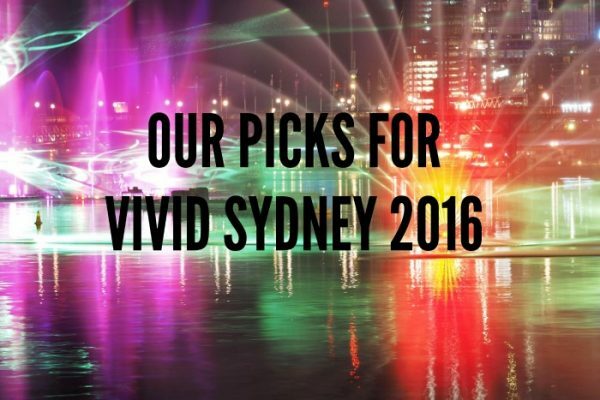 Yes, a light, clean-flavoured lager or a spritely pilsner is a great starting point. Think of it as a sparkling wine of the beer world! Mind you, I think you’d like the right golden ale might be a good fit for you too. Nice sweetness, not too hoppy. I believe the James Squire’s and Little Creatures’ golden ales are quite approachable – and easier to find than some smaller craft brews. Besides your extreme bias towards your “sponsors”… A pilsner is not a Kolsch. Nor do 4 Pines actually use Kolsch yeast to make this.. and thus technically not making your favourite pilsner a kolsch. Or even what makes your favourite Kolsch, an actual Kolsch. Hi Stuart – thanks for the chuckle. You’re absolutely right, the Four Pines Kolsch isn’t a pilsner, it’s a golden ale. My mistake, which I’ve changed now. Just so you know though, this post wasn’t “sponsored” or just sponsored for that matter. Wish it was. Wouldn’t being paid by all these breweries be marvellous? I’m glad to think you saw my preferences as extreme though. I must have a very forceful writing style. Just so you know, your URL isn’t working. Should probably fix that up, mate. Hi Kane. Thanks for this list. It’s excellent. There are some absolutely superb IPAs here. So proud of what’s coming out of Australian breweries at the minute. That 777 IPA is awesome, as is the Viking and Holgate’s Road Trip too. And I could drink that Imperial Winston all day! Thanks again for adding these.